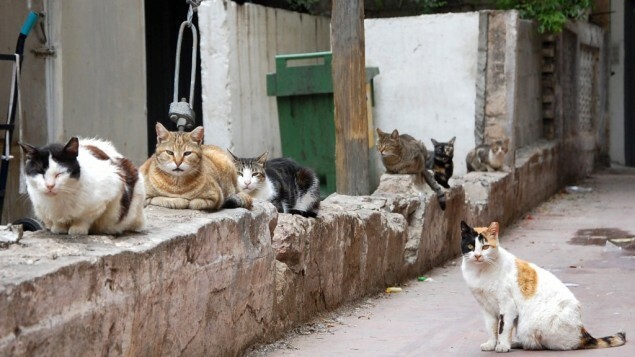 A man from southern Israel divorced his wife this week because she had brought 550 cats into their home. The husband, told the Rabbinical Court in Beersheba that he was unable to sleep in his bedroom because the surface of the marital bed was constantly covered with cats who refused to lie on the floor. I don't get how a woman chooses cats to her husband!